The Smartex Combi Neck 300 is designed to provide full neck protection, it has 300g insulation and may be used with the Bucas Smartex. It may also be used with any of the Bucas turnout rugs which have Hook and Loop attachment points on the main rug. 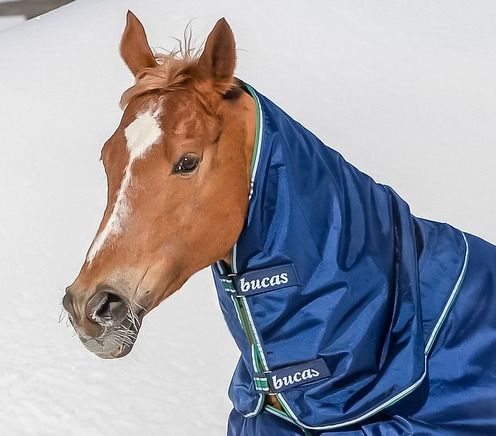 There are currently no questions for Bucas Smartex Neck Cover 300 - be the first to ask one!